You’re probably used to seeing ads offering you the chance to find out your credit score. But what is a credit score, why does it matter – and why are those ads everywhere? Read below for everything you need to know about credit scores. Your credit score is a number that’s used to determine how good of a financial record your have. Your credit score is determined by your credit report, which details all your lines of credit (credit cards, bank loan, mortgage, car loan, student loan etc.). There are three agencies that have credit reports – TransUnion, Equifax and Experian. You are legally entitled to access your credit report from those agencies once a year. Set a schedule to check one credit report every four months – that way, you’ll always be on top of what your report says. The score, which ranges from 300 to 850, is used to determine if you should be given a loan and if so, what kind of terms you qualify for. The better your credit score, the better of a loan you’ll receive. You’ll also be eligible for better credit cards, have higher credit limits and lower interest rates. Some of the best rewards cards are only for those with excellent credit. Many banks and credit cards now offer you the chance to see your credit score for no charge. Discover, Barclay and other credit providers let you see your score on your monthly statement. Even Mint.com lets you check your score every few months. When you apply for a new line of credit, you’ll often be told what your score is. If your bank or lender does not provide this service, check out websites like CreditKarma to check your score. You can raise your credit score by being a good consumer, paying your bills on time, and not committing fraud. You’re advised to check your credit report every three months. That way if you spot any irregularities, you can call to dispute and get them off your record. It’s better to find out that someone stole your identity now than when you’re trying to get approved for a mortgage. Your credit score can be used from determining if you should be given a loan to if you should be given a job. Yes, employers frequently check credit scores to see if you have any bad marks on your record. This is especially important if your position requires any financial responsibilities. Landlords will also run a credit check on you. Many require a credit score of 700 or more – without it, they may ask for a cosigner on your lease. Your credit score should not be underestimated. Even if you don’t believe in having a credit card, you still need to be aware of your credit score, what it is and how to access it. It’s just one part of being a responsible adult. Thanks for this post. Very helpful information! AWESOME post!! 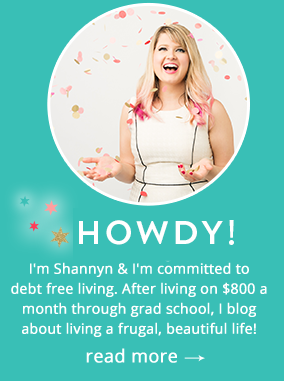 I have a “how-to” guide coming out about how to find and get your credit reports and score. It’s SO important! Finding guides to learn about your credit score could be the catalyst for dozens of people. When I realized how critical my CS was going to be down the road and I was taking zero steps improve my score I cleaned up my act and quick. 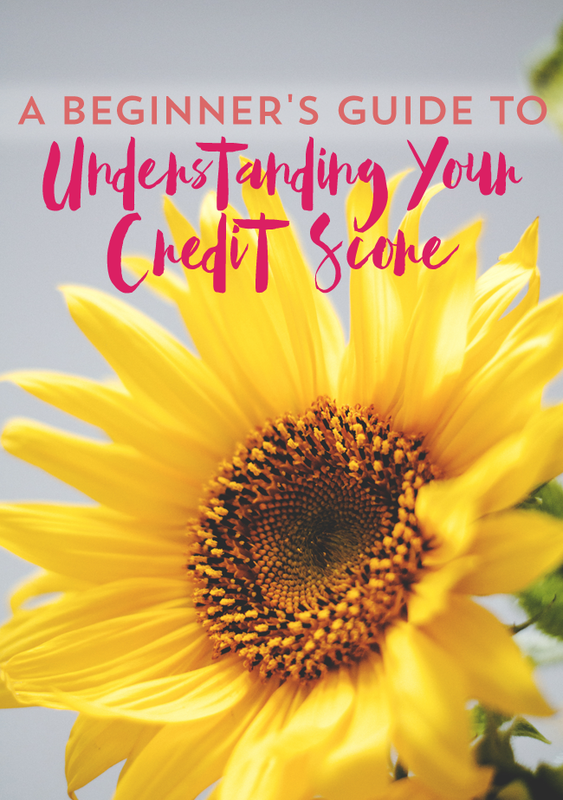 What I haven’t been able to find is a guide to becoming an authorized user on someone’s credit card or add them to yours. I could really use more information on that.